The new destination in eastern Thailand, Koh Samed is located in the Phe District of Rayong, is known as an Island Paradise of Thailand. 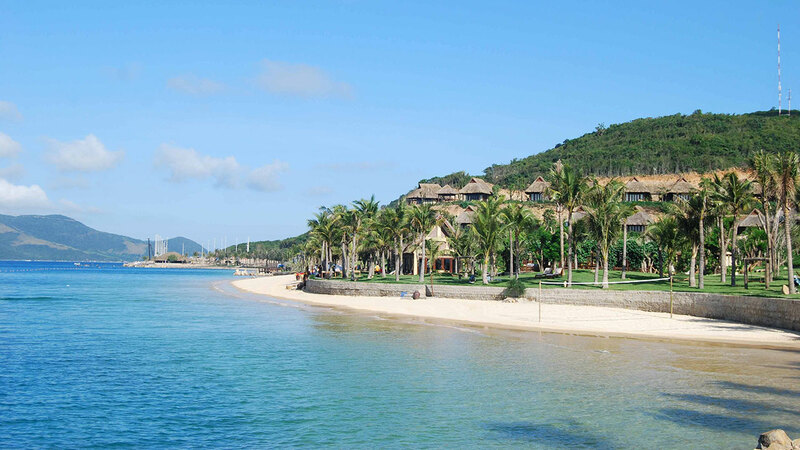 The island offers a tranquil atmosphere combining with the white sandy beaches and crystalline clear sea-water. 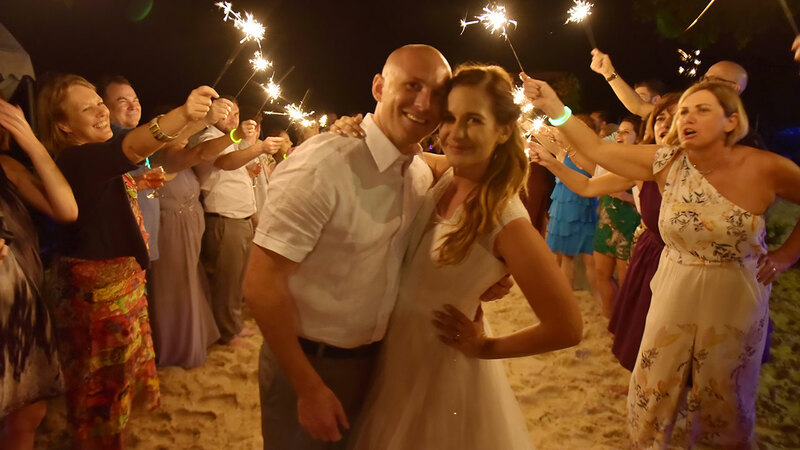 Let's us arrange you full details of a wedding so special that you can telling your grandchildren about it on the day of your Koh Samed Wedding Packages. The perfect setting to realize the dream of your own island "beach" sunset wedding and honeymoon with Thailand’s leading specialists in romantic beach wedding. Buddhist Blessing Ceremony : Beach in Koh Samed will be your Blessing Ceremony located for your blessing day to touch the target of good luck good love and good life after participate in this Blessing Ceremony by Monk. We chose to get married in Thailand because we love the country and its people. Also, we didn't want a traditional wedding and the fees that go along with it. We wanted something different and memorable. The Thai Wedding Company provided that service for us. From the website, we were able to choose different destinations, venues, and styles for our wedding. Also, Noi was able to provide us with better options for the wedding destination that we wanted. At the end of our 'big day', we were very satisfied with the Thai Wedding Company and its staff. This is a day that will stay in our hearts forever. Thanks. Many thanks to you and all of your team for everything, we had a truly fantastic day. We have also been recommending you to friends and a few are really thinking about it.